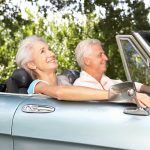 There are waves of feelings almost every retiree experiences as they transition from the work life to retirement. Some are positive feelings such as accomplishment and relief, while others are sad and filled with regret and boredom. Some feelings are not popular and are rarely discussed in the open. These are sentiments not shared by everyone but nonetheless, experience by countless retirees. Retiring alone can be emotionally challenging. Chances are you will end up feeling all alone and like no one care. While such feelings may be easily dismissed since retirement is believed to be the ‘Promised Land’ when retiring alone, chances are you will be feeling down, unaccomplished, and all by yourself almost all the time. The view of emotional distress after retirement may seem incomprehensible to those still in the workforce or those who have never had to endure retiring alone. 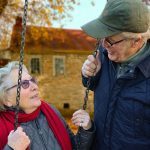 However, now more than ever before, more people are retiring alone only to end up dealing with a torrent of emotional challenges. On the other hand, work gives one self-worth, physical and mental fitness, a sense of belonging, as well as friendship. After retirement, lack of friendships is the most detrimental part of the emotional challenger, especially for people with tons of work friends. Most of these bonds were workplace and work functions related. In fact, chances are such friends never hang out after work and upon retirement, as with work, the social network is equally gone. Feeling lonely can be furthered by downsizing, moving to a new neighborhood, or being the first among your friends to retire. But what can you do about the mental and emotional challenges of retiring alone? To begin with, you must realize that you are not alone and that what you are experiencing is normal. Most people who have retired alone have shared a similar experience. You can find comfort by talking about your emotions and helping other retirees get through similar challenges. You do not have to be in a rush to change things in your life. It takes time to adjust to retirement, and as you proceed through it, you learn better ways to deal with the emotional challenges. Take time to reflect on the feelings and experiences and devise healthy ways to manage them. Be in control of your feelings. Instead of hoping that your friends and family will call, make the first move and reach out. Sign up for yoga classes or volunteer opportunities. Strive to stay productive! Most people experience these emotional challenges, which make it paramount to, not only to identify them but to share their experiences and solutions. Here are a few ways to deal with the emotional challenges of retiring alone. With all the free time, do the things that thrill you the most in life. Volunteer at a local organization or take your hobby to a new level. The idea is to stay active in finding meaning in your new life after work. Being busy helps you get your mind off the loneliness in your heart. Having worked for several decades now, it is possible that most of your friendships were work-related. While keeping in touch with your former workmates is a great idea, you should consider developing new relationships. Part of maintaining your well-being as well as staying connected depends on nurturing friendships. Retirement gives you plenty of time to spend with your loved ones and as such, you should include them in your pre-retirement plans. Talk to them about the things you would like to do after retirement and see how you can support each other. Retiring alone is hard enough and failing to plan your finances will make it worse. 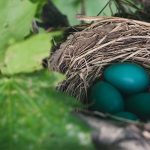 In fact, having a solid financial plan is among the best ways of being emotionally prepared for a transition to life after retirement. Take advantage of a financial advisor or retirement calculator to get you going. With proper preparation, any change can be exciting. 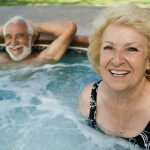 Plan for a fulfilling retirement by preparing your mind for emotional adjustment that comes with it. Devise strategies for taking these challenges head-on. After retiring from your job, chances are you will find yourself missing the interaction with your colleagues and customers, even those who made you mad most of the time. This explains why making new connections is recommended. 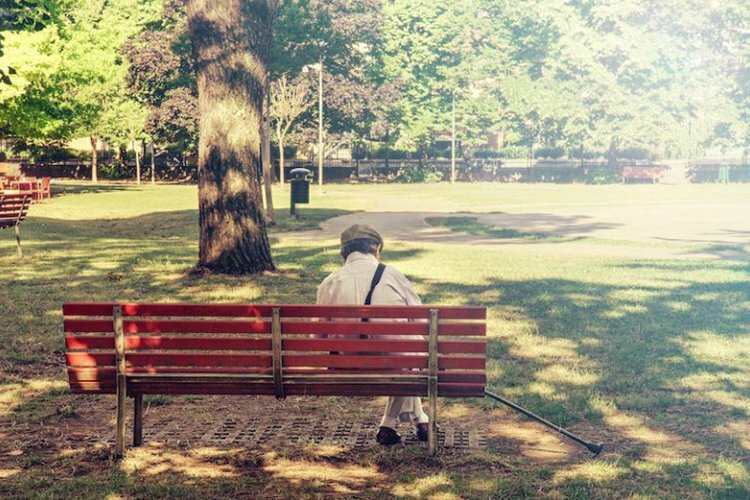 Retiring alone is a rising statistic across the globe. Besides the emotional trauma and symptoms associated with isolation, retiring alone means putting up with depression, loneliness, and sadness. In worst cases, isolation after retirement can lead to health complications that could lead to early death. 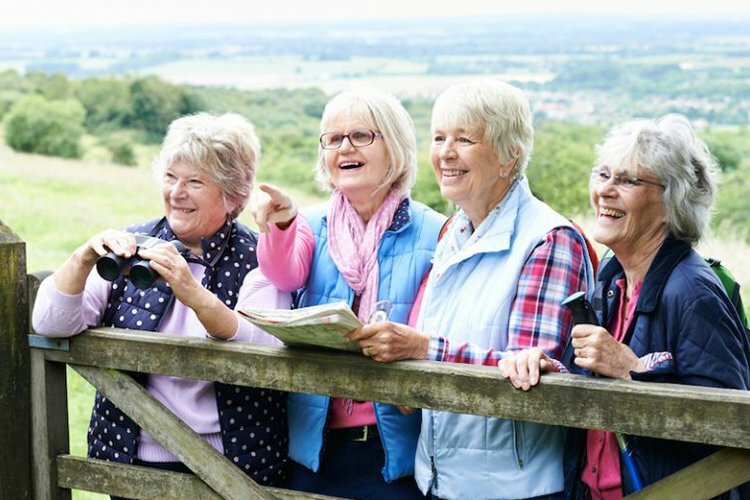 It is clear to see why socializing and avoiding isolation is important. A recent study by the Bureau of Labor Statistics found that singles aged 65 and above spend an average of 10.1 waking hours alone every day. The sure way to avoid loneliness is to be in charge of your social life. Take advantage of opportunities that allow you to socialize and make it a regular routine. Examples of local options can be available at the local church, library, senior center, and many more. Programs to consider joining include book clubs, voluntary activities, cooking club or music and sporting activities. Do not limit social interactions to opportunities with seniors only. Spending time with youngsters can equally be an enriching experience. For most retirees, working gave meaning to their lives and in their new life, they might feel the need to contribute to the society. Fortunately, there are tons of options for retirees where they can engage in helping local communities. 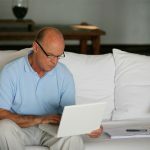 Above are a few ideas that you should consider as you prepare for life after retirement to help deal with the emotional challenges of retiring alone.